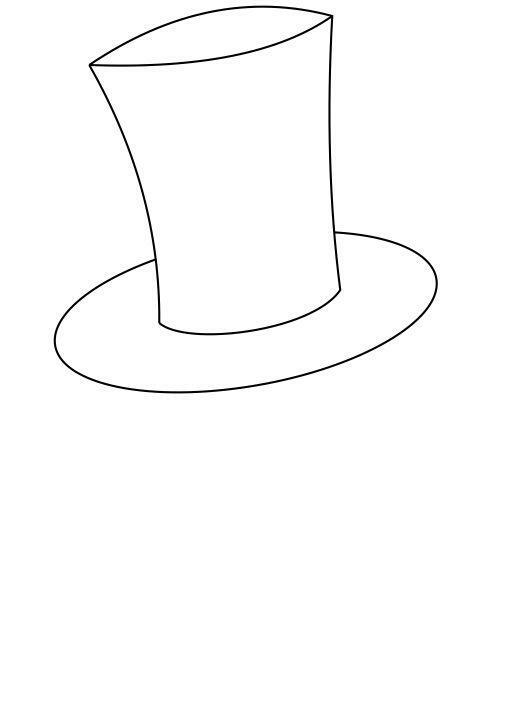 In this article I have mentioned how to draw a magician in some simple and easy steps. Children like magic so much. And even more they like the magic hat. 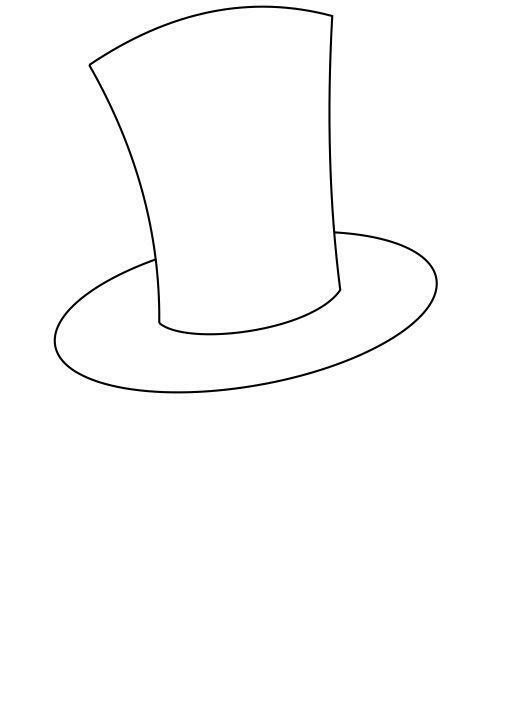 So I have shown below how to draw the magician with their favorite magic hat. 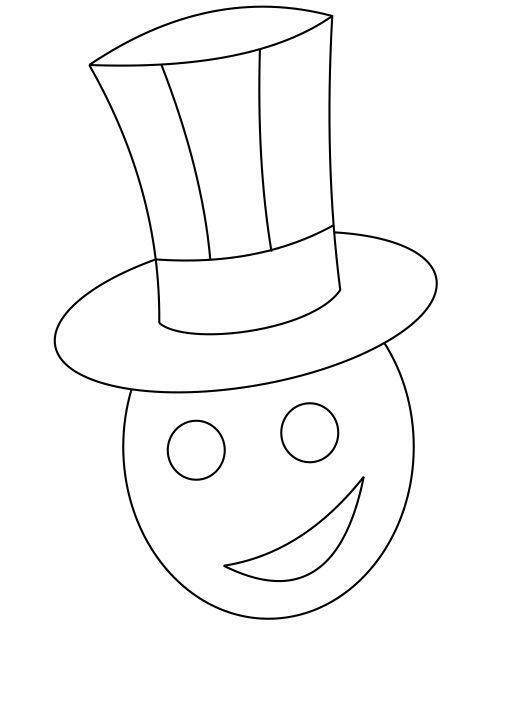 You can follow the instructions step by step and make the face of magician on your own. 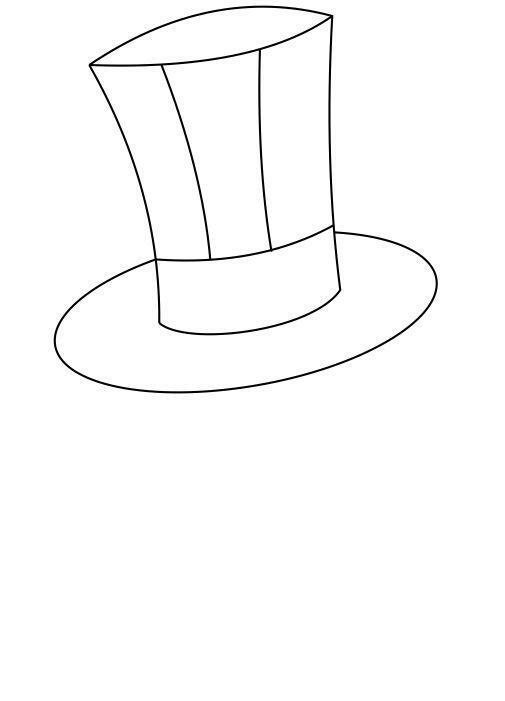 The step by step process of drawing a magician is given below you can draw it on a paper with a pencil by seeing the step by step drawing. 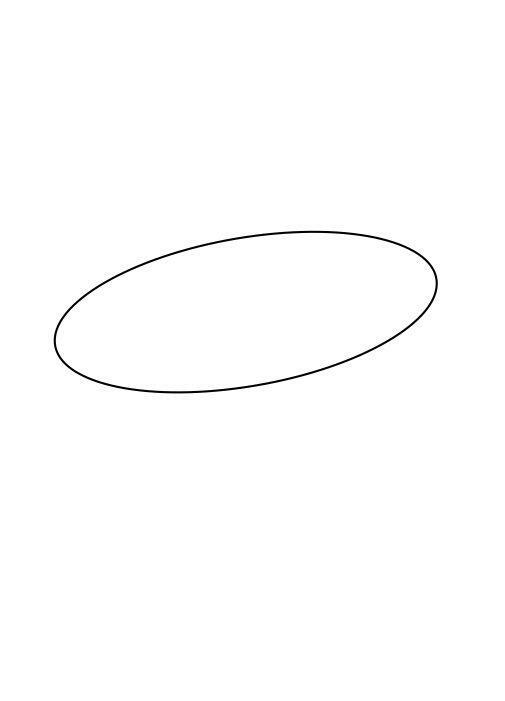 Step 1 Draw an oval shape (a little tilted). 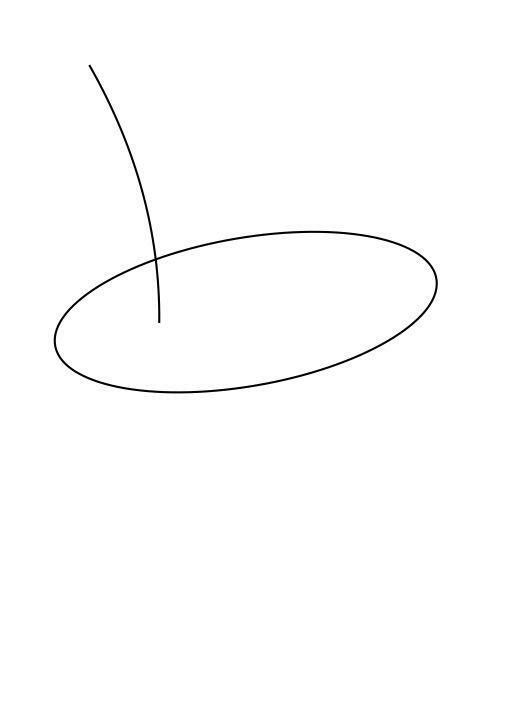 Step 2 Make a line above the oval as shown in figure. Step 3 Draw another line as shown in figure. Step 4 Draw another line, as shown in figure. 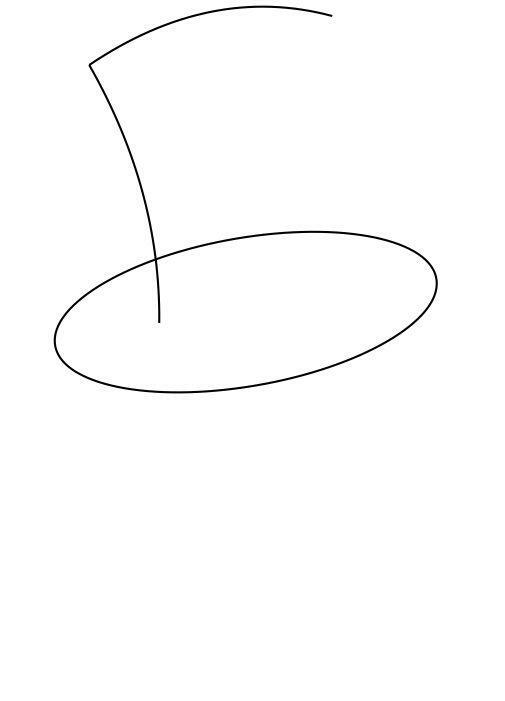 Step 5 Draw a curve below to join the previous lines. Step 6 Remove the excess line of oval inside the top of the hat. Step 7 Draw the top circle of the hat by making a curve. See the figure. Step 8 The outline of the hat is ready, now draw a line inside the top of hat to make the ribbon around the hat. Step 9 Now draw a line as shown in figure. Step 10 Make another line as shown in figure. 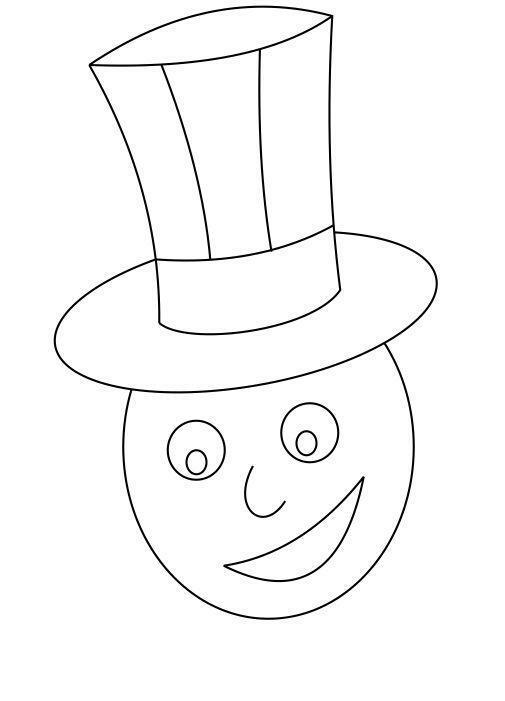 Step 11 Now, to draw the magician face, draw a big circle as shown in figure. 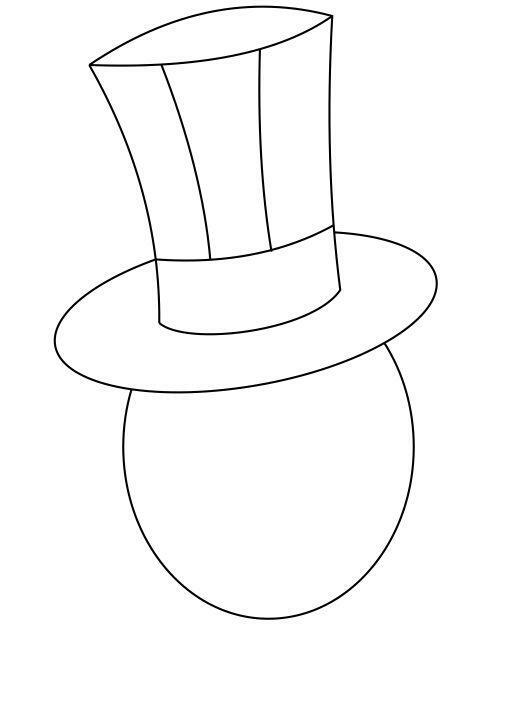 Step 12 Remove the excess circle inside the hat. Step 13 Draw a circle to make one eye of the magician. Step 14 Draw another circle to make the other eye of the magician. 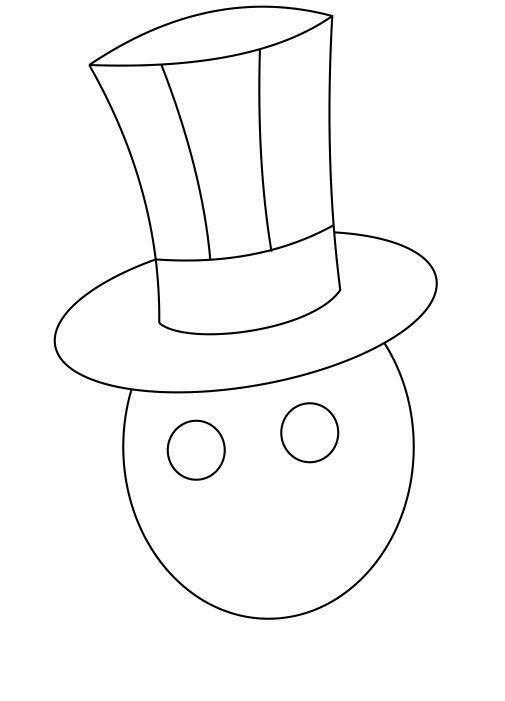 Step 15 Now draw the mouth of the magician. 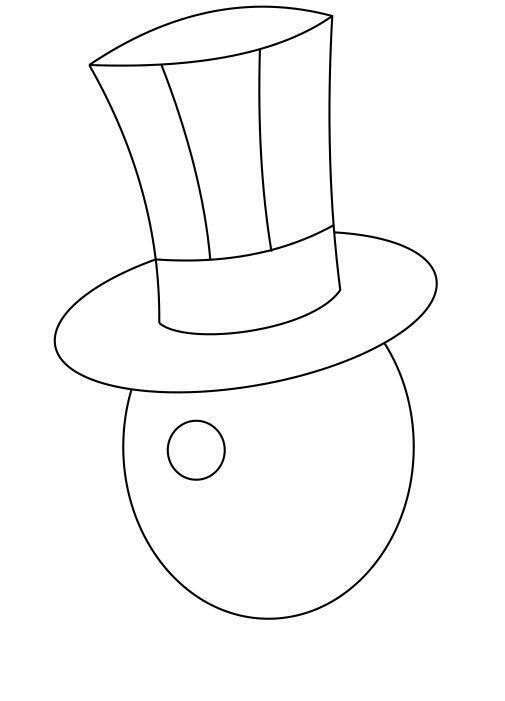 Step 16 Make the nose of magician as shown in figure. Step 17 Draw small circles inside the eyes to complete the eyes. 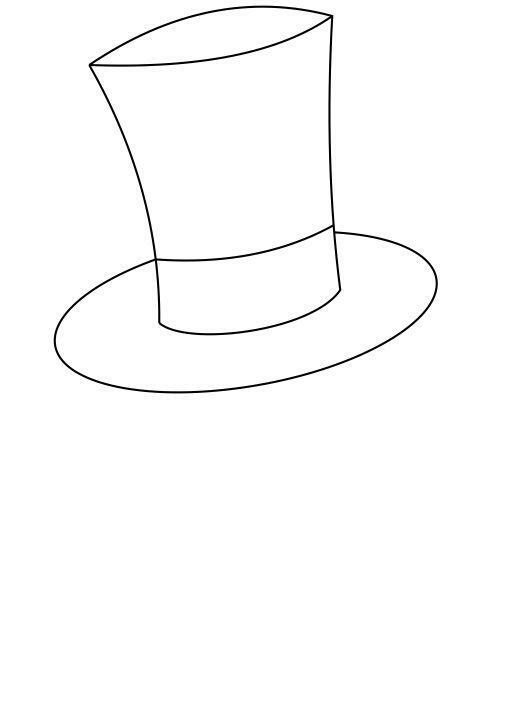 Step 18 Make some stars on the ribbon on hat to decorate the magician's hat. The magician is now ready to show you the magic. 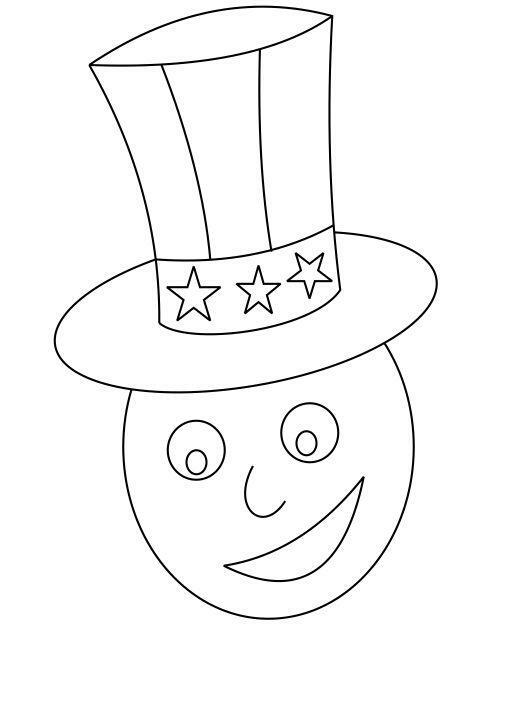 Color it using your favorite colors. 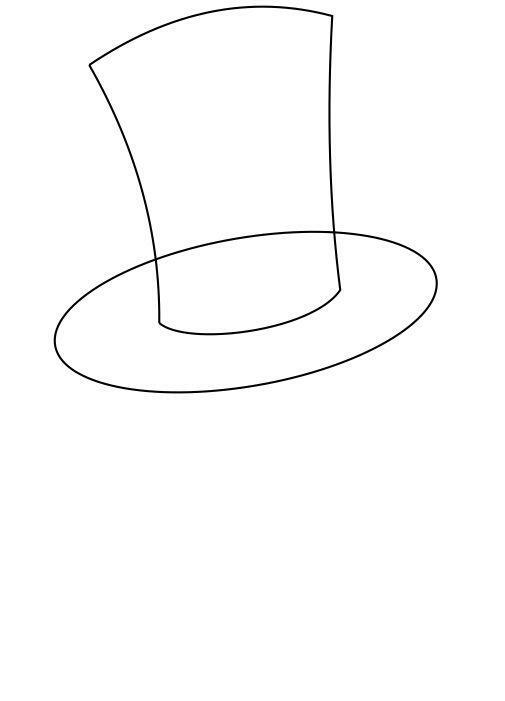 Now you know how to draw a magician. Aren’t all kids excited with the idea of learning magic and to perform learned magic tricks in front of everyone like a magician? Allow your kids to embrace this passion and let them learn some interesting as well as easy magic tricks by visiting free magic learning websites for children. 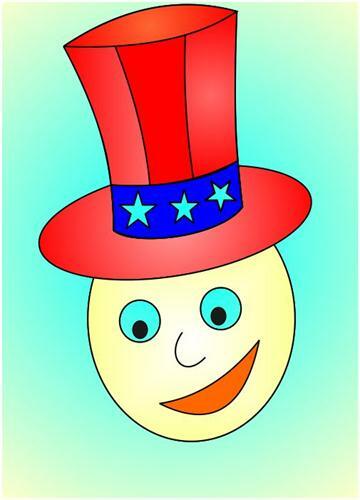 This article helps parents to learn more about free magic tricks learning websites for children. Magic Tricks for Kids – Magic Matchbox that Obeys Your Word! This article explains an easy and stunning magic trick for kids. This magic trick is easy-to-perform and it will amaze the audience. This is not a harmful or dangerous magic trick. Children can perform this trick before the classmates and earn applause. Magic Trick for Children: Magic Glass that Refills Milk on its Own! This article is about a stunning and amazing magic act that children can perform easily. This is very easy to perform. A magic glass empties on its own and refills milk on its own. This magic is not dangerous, and every child can practice this with some practice.